Born on 7 July 1860 in the Bohemian town of Kaliste, Gustav Mahler was the second of 14 children of a Jewish distillery-owner. 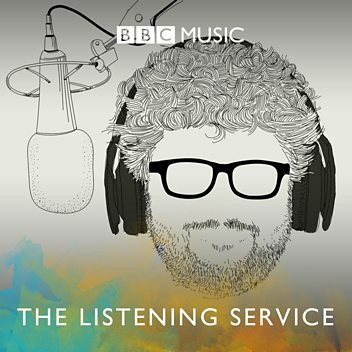 His parents were ill-matched, but his father at least recognised his son’s musical talents. Gustav gave his first piano recital at the age of 10, and five years later was taken to the Vienna Conservatory to play for Julius Epstein. He pronounced the 15-year-old ‘a born musician’. Accepted into the conservatory, Mahler made friends with fellow-students Hans Rott and Hugo Wolf, became a devotee of Wagner’s music and Nietzsche’s philosophy, and a supporter of Anton Bruckner. In 1878 he began his first major work, Das klagende Lied (‘The Song of Sorrow’), in which many of the distinctive features of his mature style can already be heard. Mahler’s career as a conductor began unpromisingly, conducting operetta at the Austrian provincial theatre of Bad Hall, but his obvious talent led to successive appointments at Olmütz, Kassel, Prague, Leipzig, Budapest, Hamburg and, in 1897, the Vienna Court Opera. There he was lauded by many but persecuted by the city’s strong anti-Semitic faction, forcing his resignation in 1907 – the year that he was diagnosed with the serious heart condition that was to kill him four years later. Mahler left Europe for New York, making his Metropolitan Opera debut on 1 January 1908 and becoming conductor of the New York Philharmonic Orchestra in 1909, though he returned to Vienna to die. In the midst of this demanding schedule, he composed whenever he could. His first important works were songs and song-cycles, notably Lieder eines fahrenden Gesellen (‘Songs of a Wayfaring Lad’, 1883–5) and the settings of folk or folk-inspired poems from the 19th-century collection Des Knaben Wunderhorn (‘The Youth’s Magic Horn’, 1888–1901). Still more impressive are the grief-saturated Kindertotenlieder (‘Songs on the Deaths of Children’, 1901–4) and the great ‘song-symphony’ Das Lied von der Erde (‘The Song of the Earth’, 1908–9). Mahler also completed nine symphonies, and left a 10th in sketch score. For Mahler the symphony had to be ‘like the world – it must embrace everything’, and even those that have neither sung texts nor programmes appear to invite programmatic or philosophical interpretations. Though in many respects a post-Wagnerian Romantic, Mahler became increasingly forward-looking, and it is no surprise that 20th-century composers as diverse as Schoenberg, Berg, Shostakovich, Britten, Henze and Boulez have all acknowledged an abiding debt to him. Gustav Mahler (7 July 1860 – 18 May 1911) was an Austro-Bohemian late-Romantic composer, and one of the leading conductors of his generation. As a composer he acted as a bridge between the 19th century Austro-German tradition and the modernism of the early 20th century. While in his lifetime his status as a conductor was established beyond question, his own music gained wide popularity only after periods of relative neglect which included a ban on its performance in much of Europe during the Nazi era. After 1945 his compositions were rediscovered by a new generation of listeners; Mahler then became one of the most frequently performed and recorded of all composers, a position he has sustained into the 21st century. 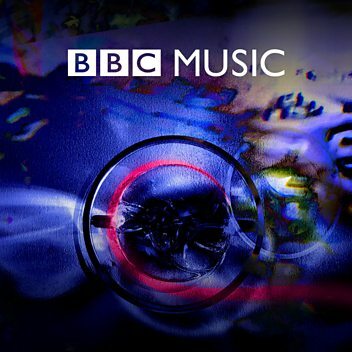 In 2016, a BBC Music Magazine survey of 151 conductors ranked three of his symphonies in the top ten symphonies of all time. 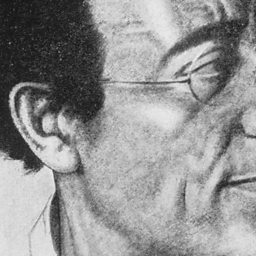 Born in Bohemia (then part of the Austrian Empire) as a German-speaking Jew of humble circumstances, Mahler displayed his musical gifts at an early age. After graduating from the Vienna Conservatory in 1878, he held a succession of conducting posts of rising importance in the opera houses of Europe, culminating in his appointment in 1897 as director of the Vienna Court Opera (Hofoper). 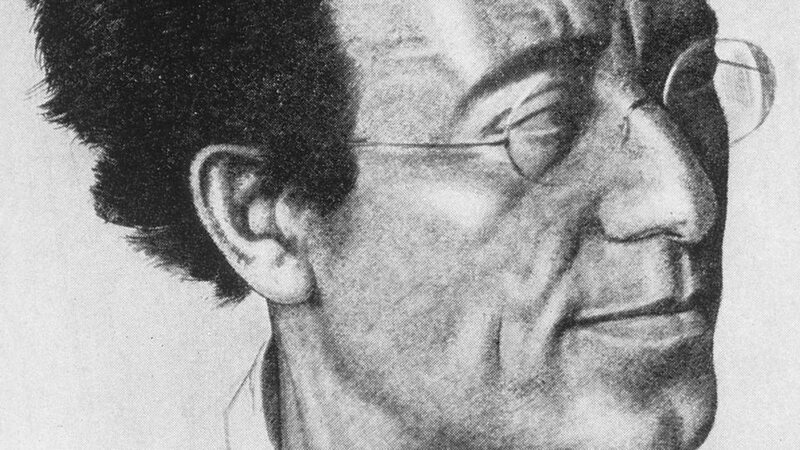 During his ten years in Vienna, Mahler—who had converted to Catholicism to secure the post—experienced regular opposition and hostility from the anti-Semitic press. Nevertheless, his innovative productions and insistence on the highest performance standards ensured his reputation as one of the greatest of opera conductors, particularly as an interpreter of the stage works of Wagner, Mozart, and Tchaikovsky. Late in his life he was briefly director of New York's Metropolitan Opera and the New York Philharmonic. Stephen Johnson discusses the poetry used by Mahler in Das Lied von der Erde. 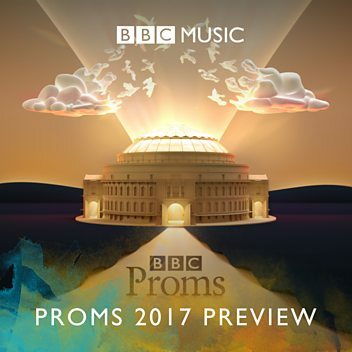 In this Proms Music Guide, Tom Service talks about Mahler's Symphony No. 2.